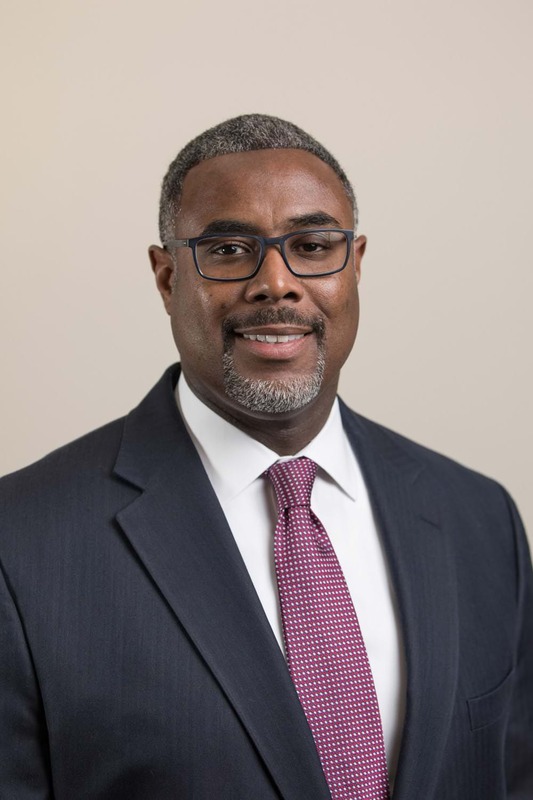 FPSC Partner Lester E. Taylor III will be a featured presenter at the annual New Jersey Public Employment Conference which will be held Friday, April 27th, at the Hilton East Brunswick from 9:00 a.m. to 4:00 p.m. Click here to register. The legal education conference is presented by the New Jersey Institute for Continuing Legal Education, in partnership with other leading labor and employment organizations. Lester will serve on the panel “Negotiations in a Time of Nationwide Teacher Strikes” which is scheduled from 11:15 a.m. to 12:15 p.m., moderated by Robert Glasson, M.S. Mediator/Arbitrator, and co-panelists Rutgers University Professor Dr. Rebecca Kolins Givan and Al Ramsey of the New Jersey Education Association. Lester is Chair of the firm’s Education law practice and has dedicated his practice to representing school districts in various areas including general counsel, special education, and labor and employment matters where he has handled contract negotiations, binding and non-binding arbitration, student and staff disciplinary matters, alleged wrongful termination on the basis of race and/or nationality, Federal/State family and medical leave act, sexual harassment, challenges to non-renewal, mediations and various other legal issues. Lester regularly speaks at events and conferences throughout the State including the New Jersey School Boards Association Annual Workshop each Fall in Atlantic City on education, labor and employment and legal and policy related matters. The firm’s Education practice group provides a broad range of legal counseling and services to some of the largest school districts in the State of New Jersey. Our attorneys counsel school board members and administrators on a myriad of issues from special education and related services, discipline and harassment intimidation and bullying, labor and employment matters, including tenure hearings and increment withholdings, collective negotiations, arbitrations, unfair practice charges and disability claims. Contact Lester E. Taylor III by calling 201-843-5858. Click here to view Lester’s bio.